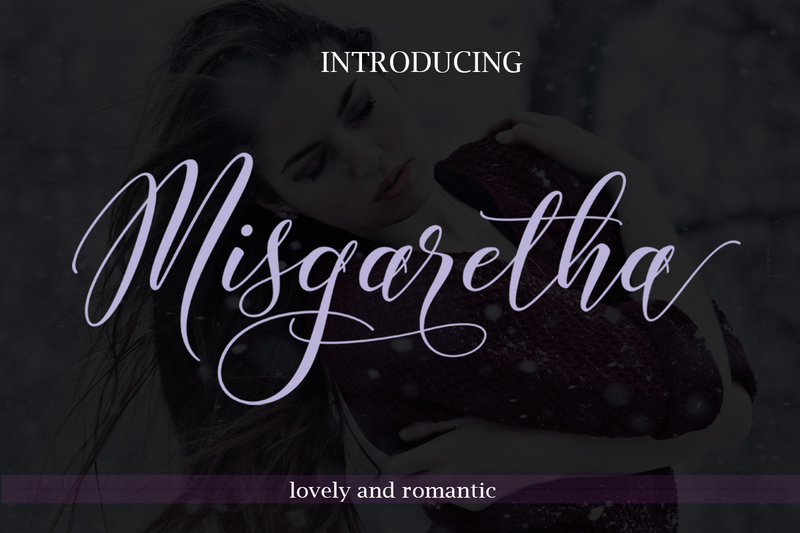 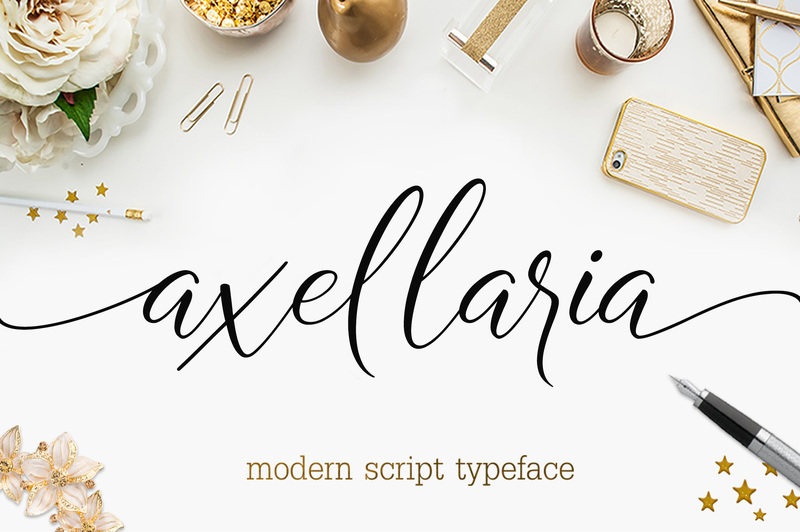 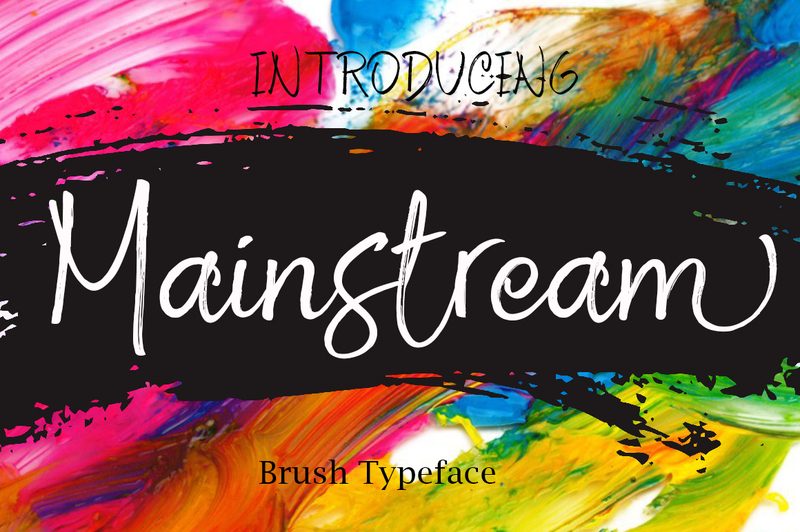 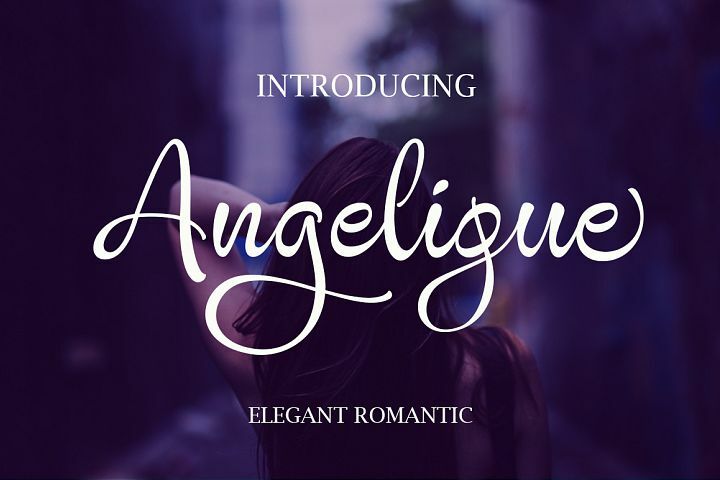 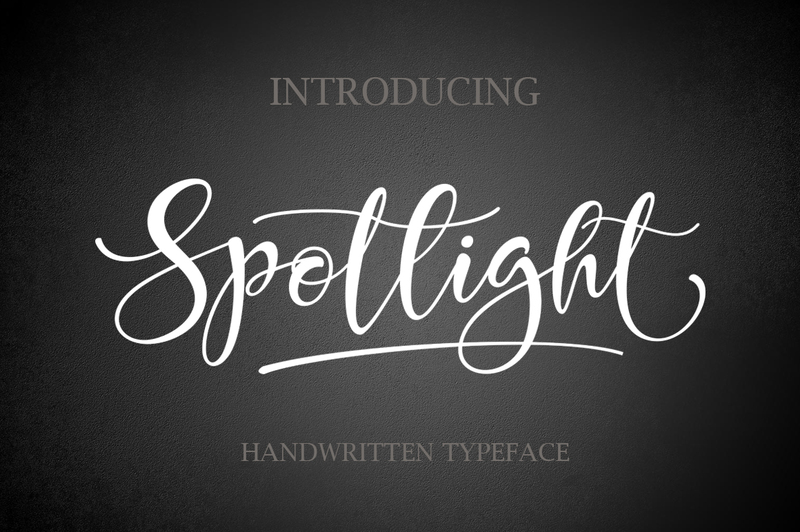 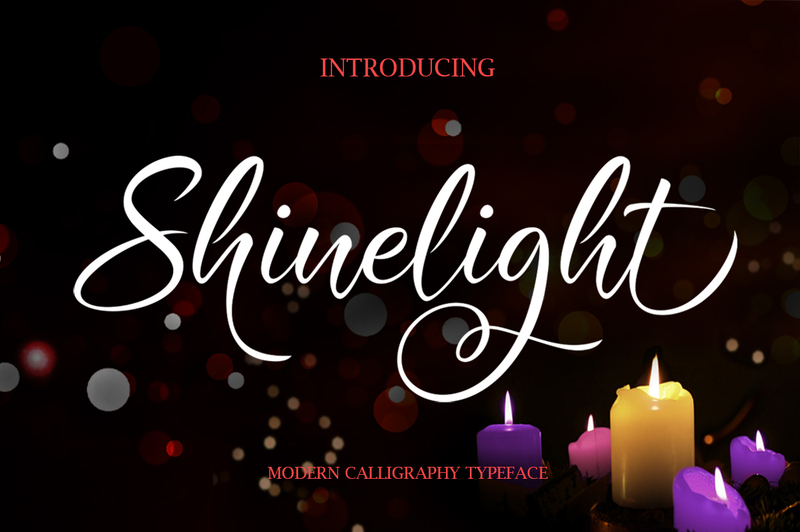 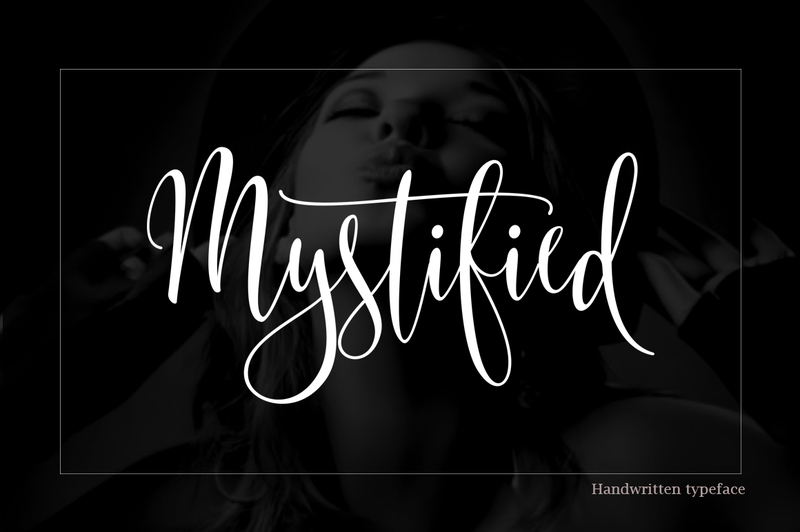 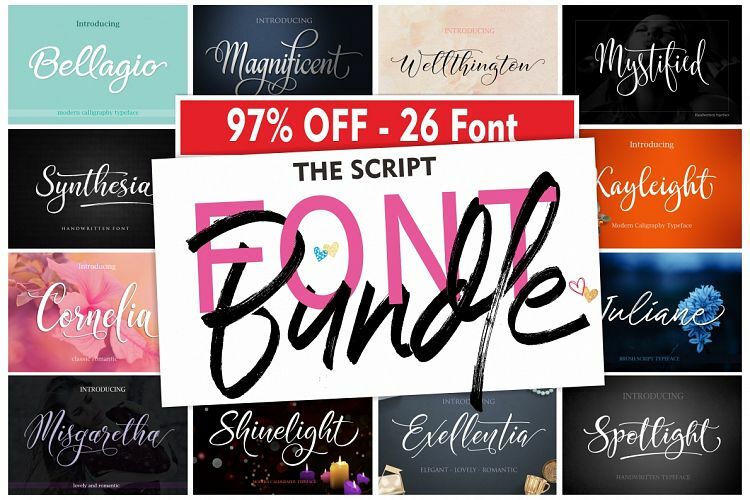 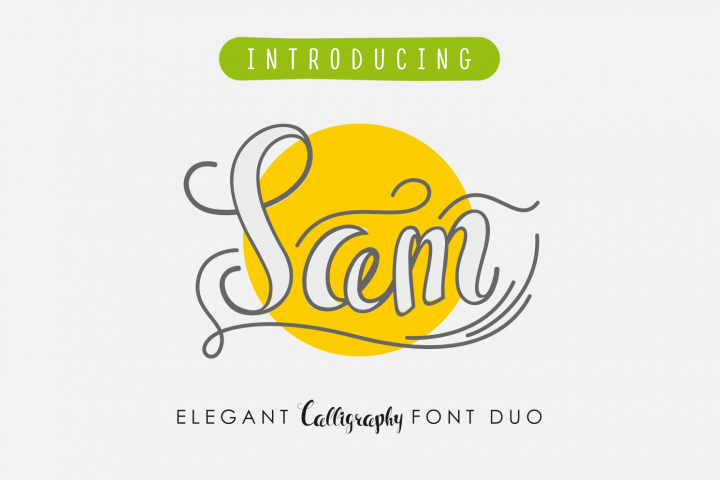 Make room in your typeface toolbox, because with this fantastic deal you'll take home 26 professional script fonts. 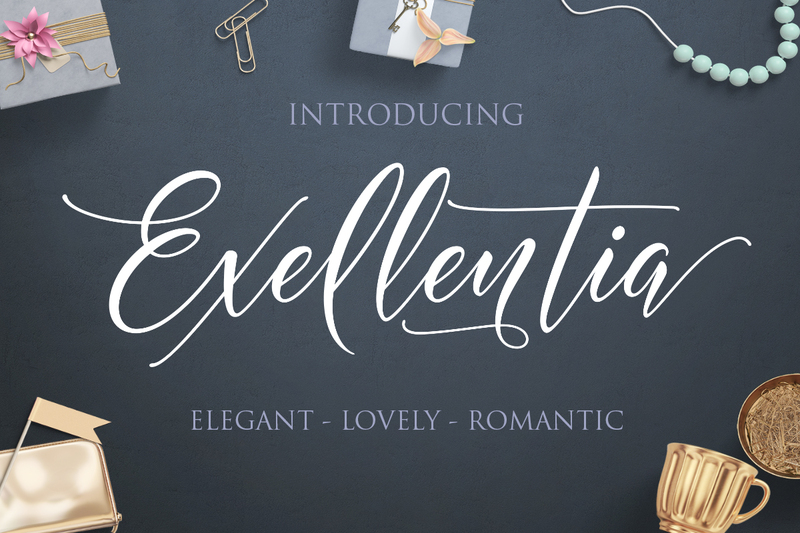 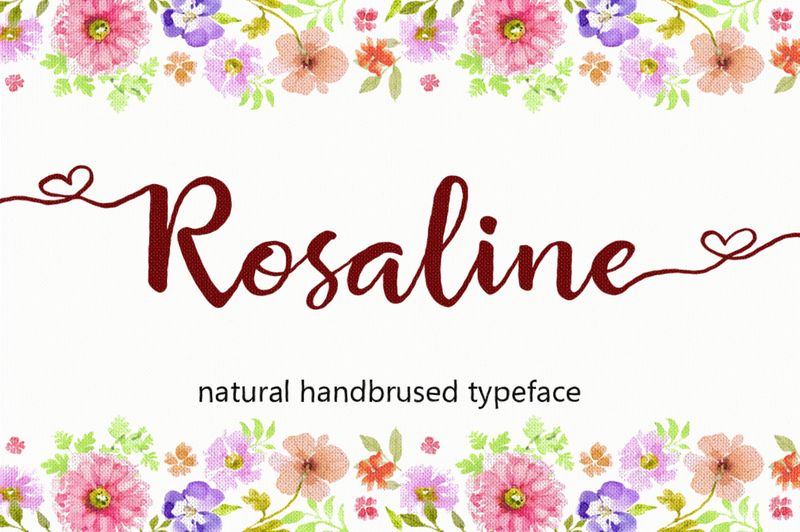 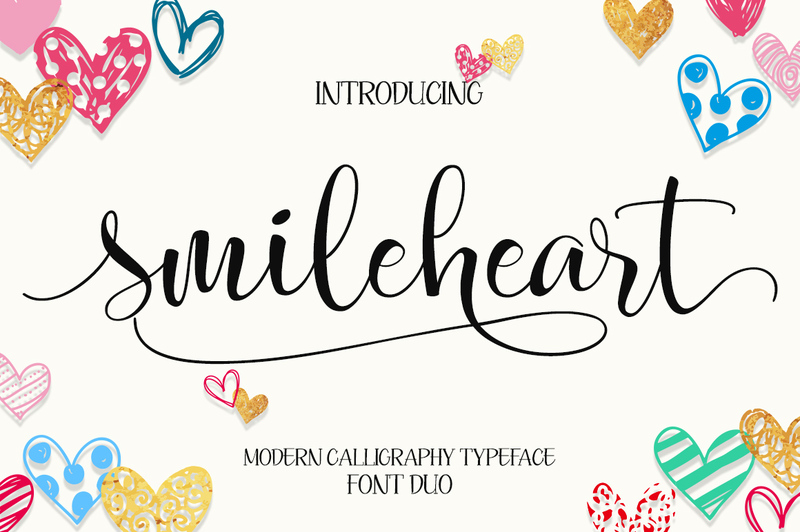 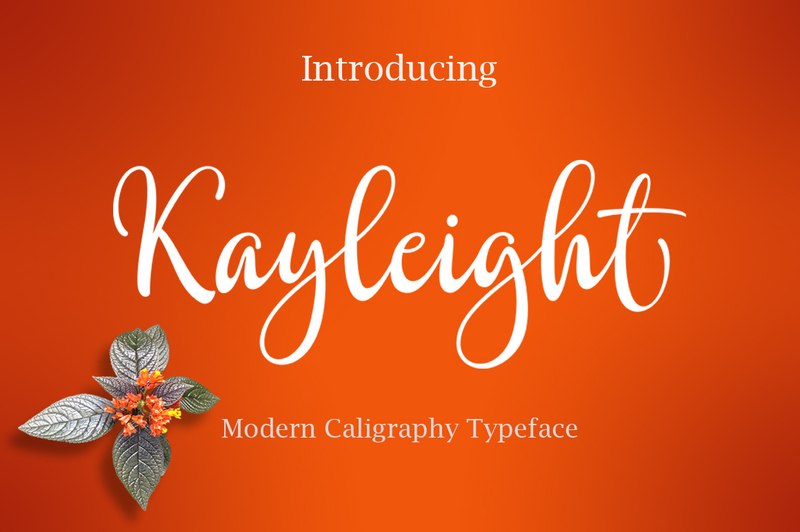 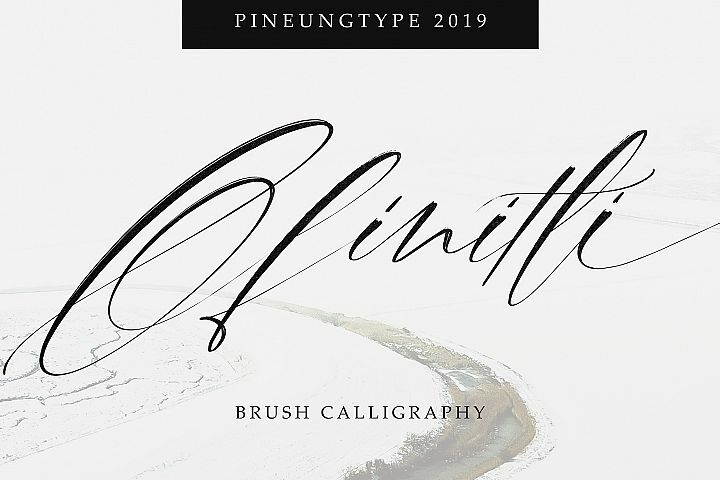 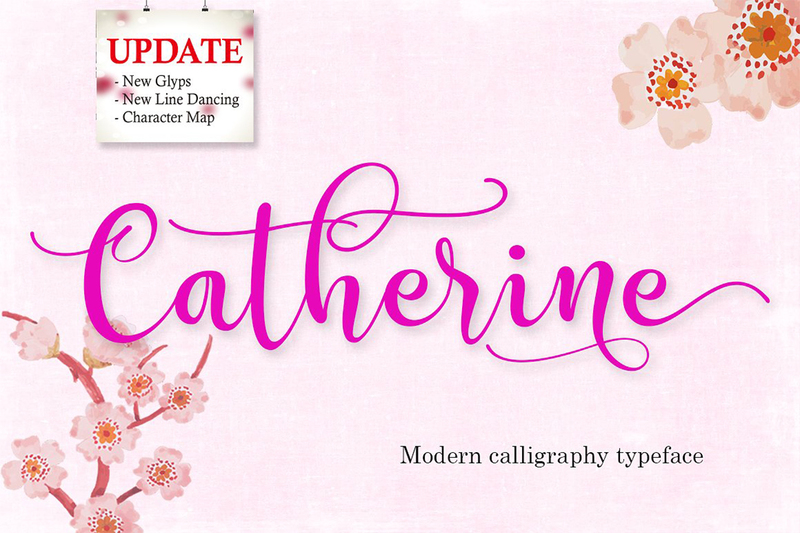 Take advantage of the OpenType features, multilingual characters and more as you put your latest designs to good use on everything from greeting cards to art prints. 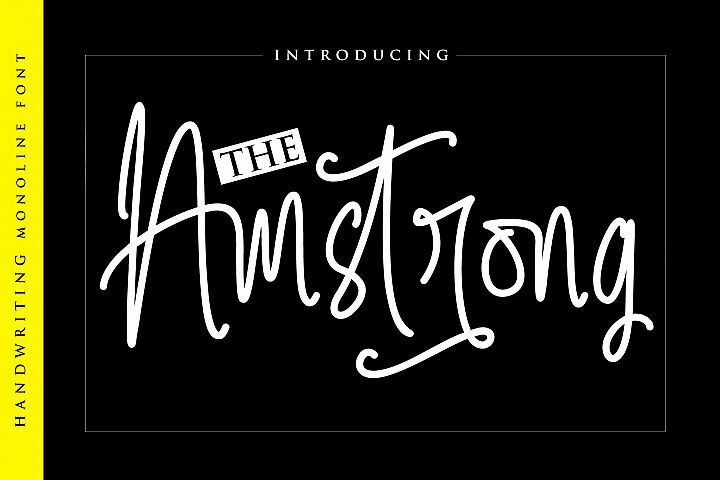 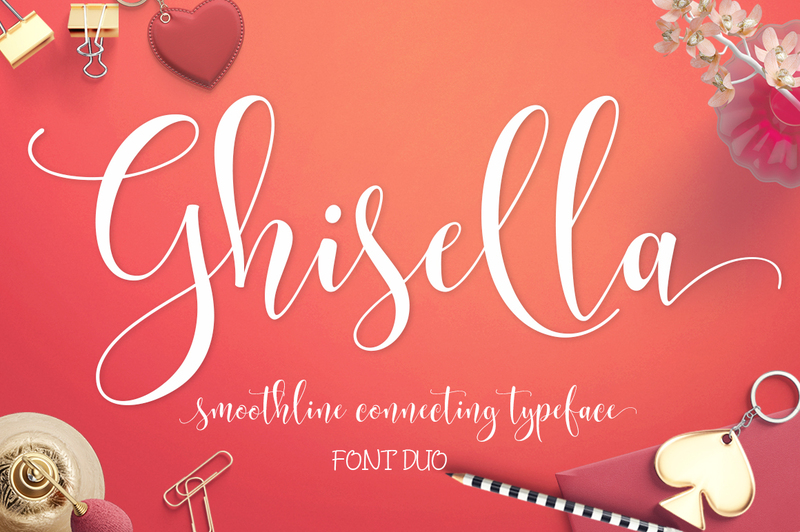 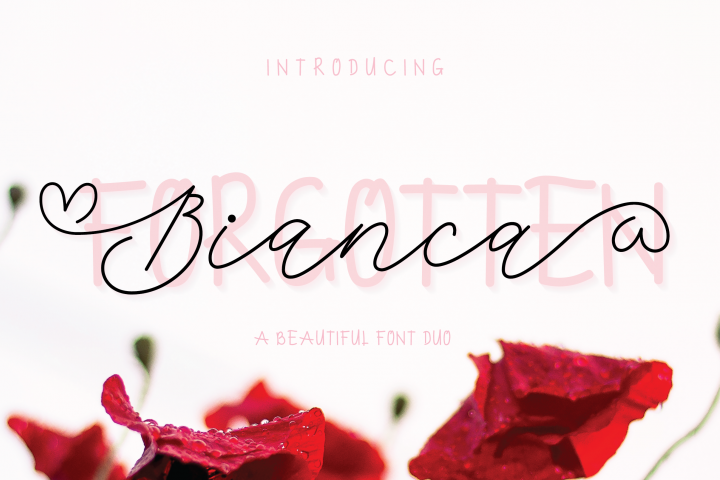 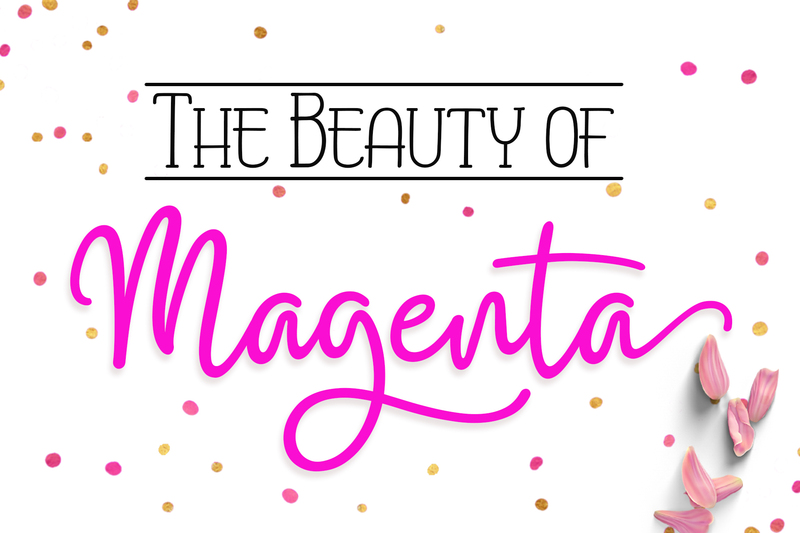 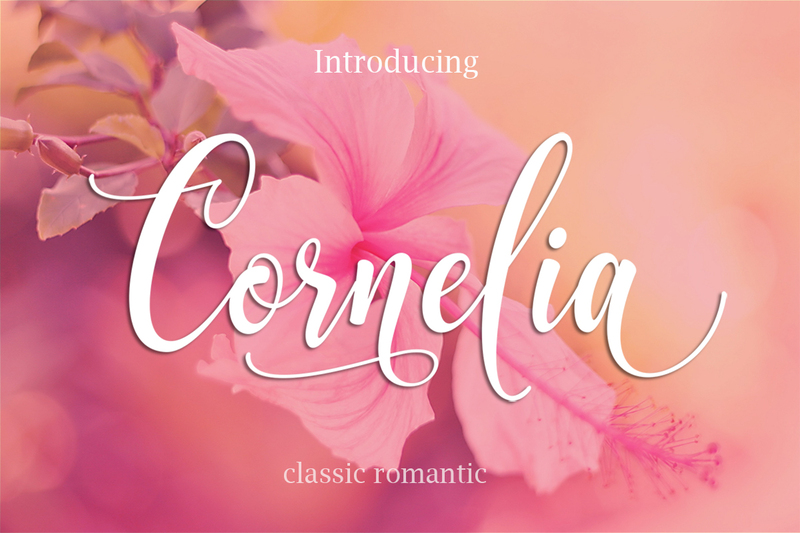 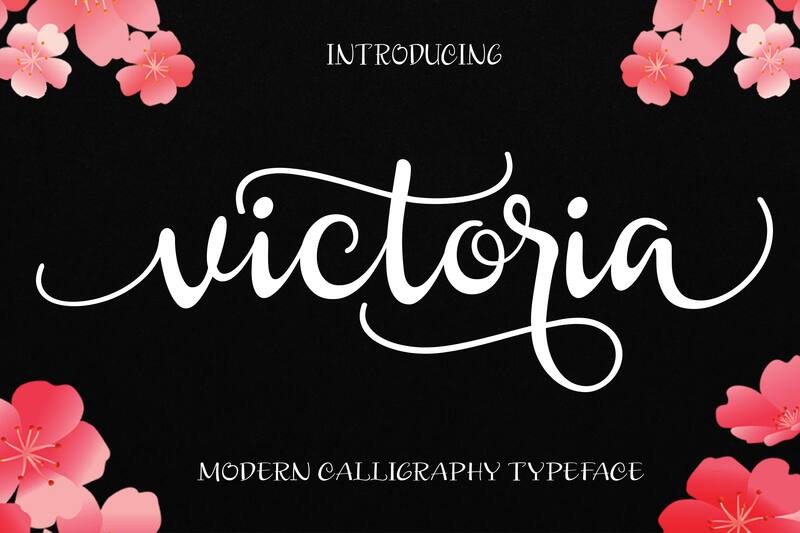 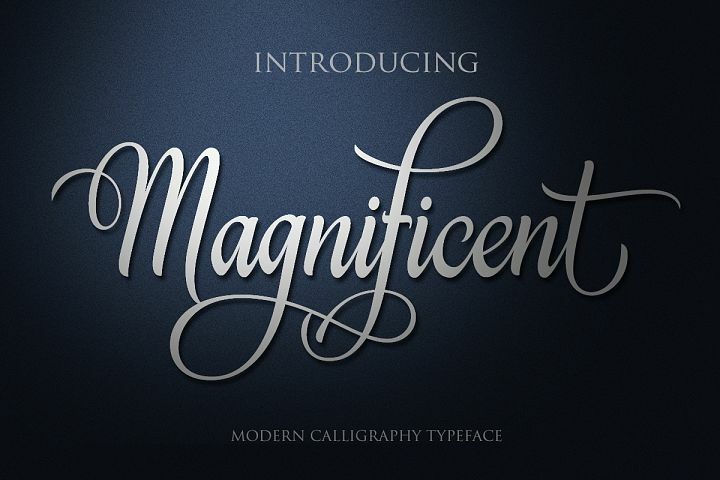 26 fabulous fonts in 1 discounted deal. Tons of OpenType Features - stylistic alternates, ligatures, extra characters, punctuation, etc. 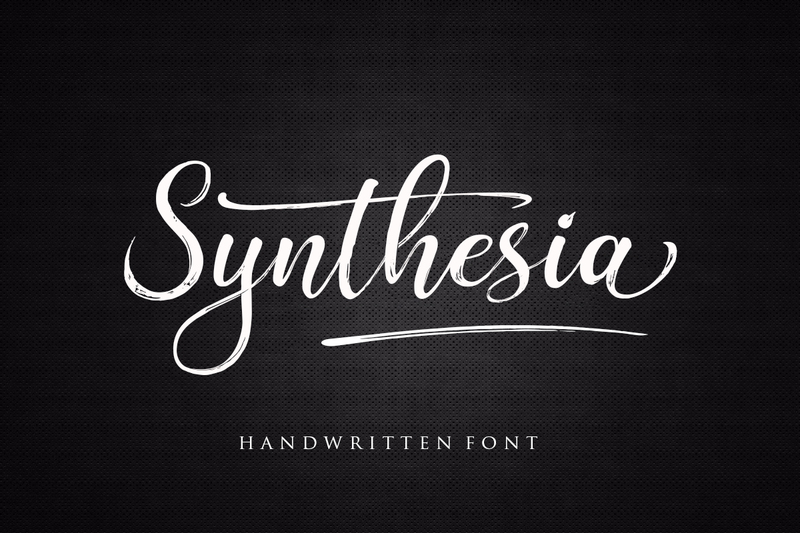 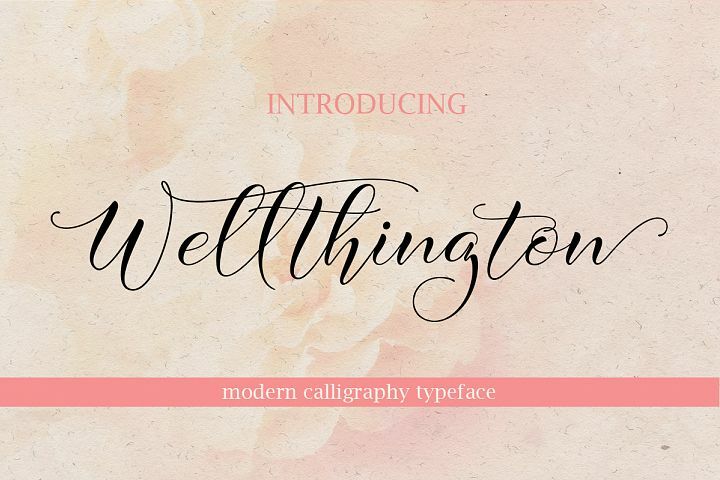 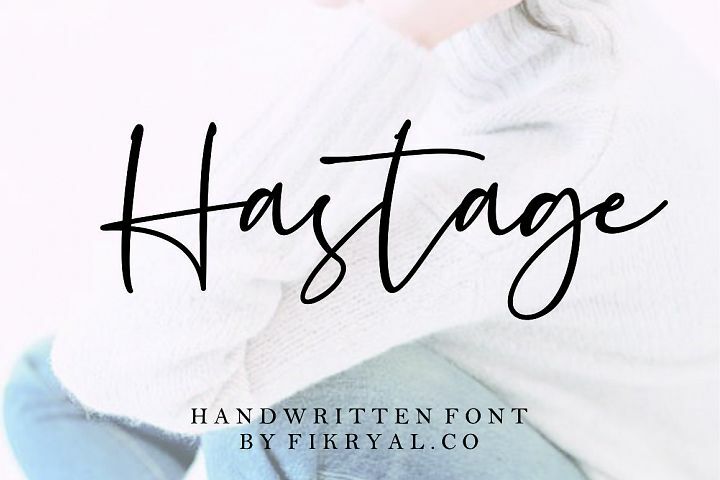 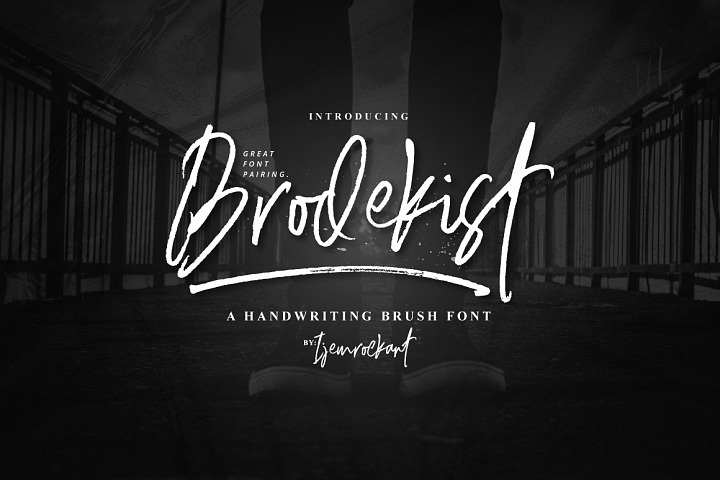 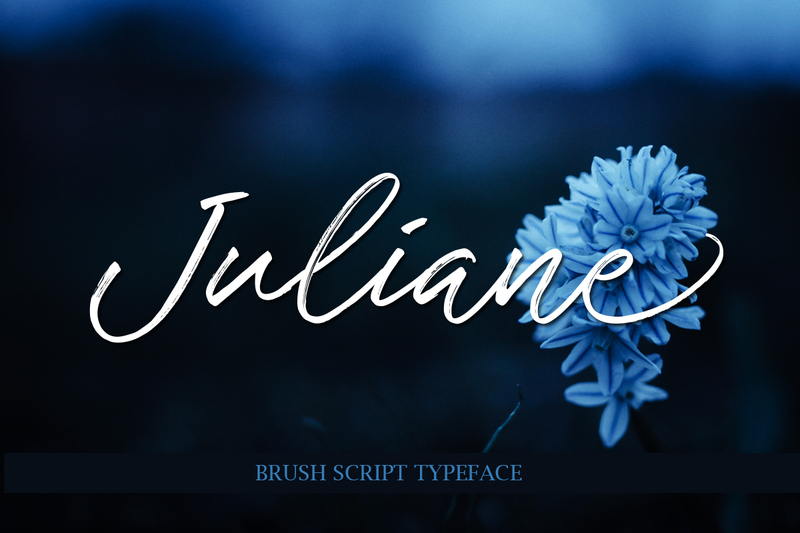 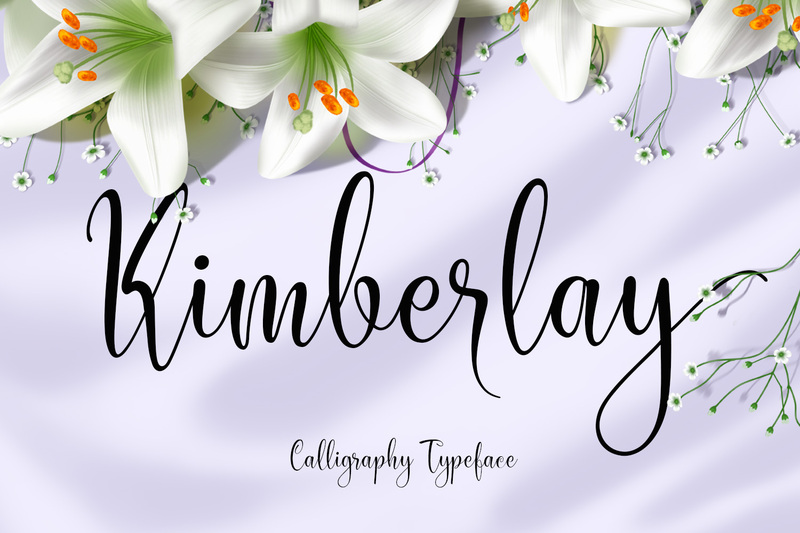 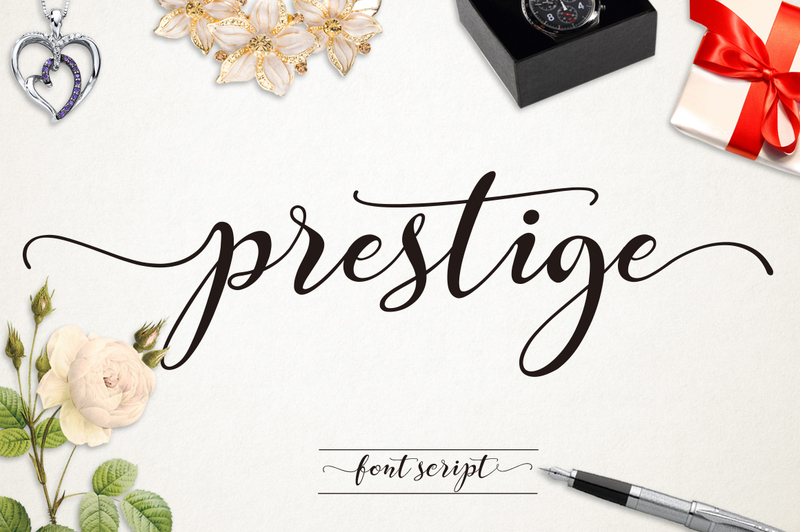 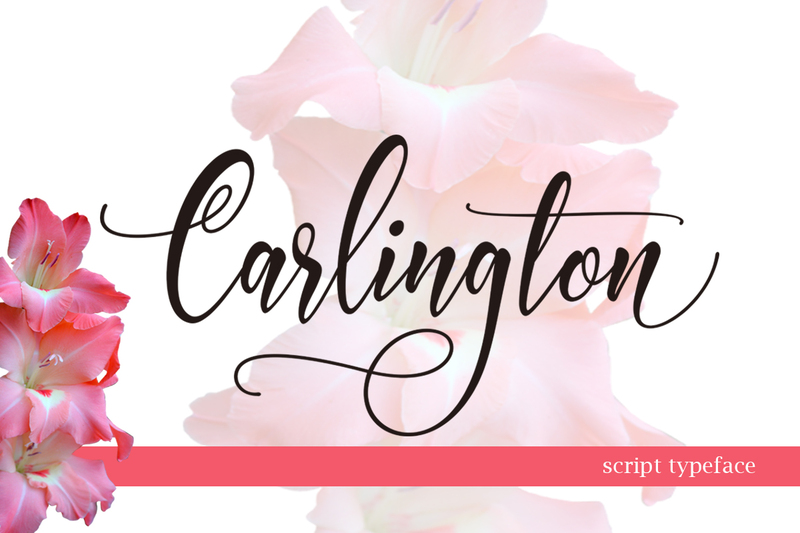 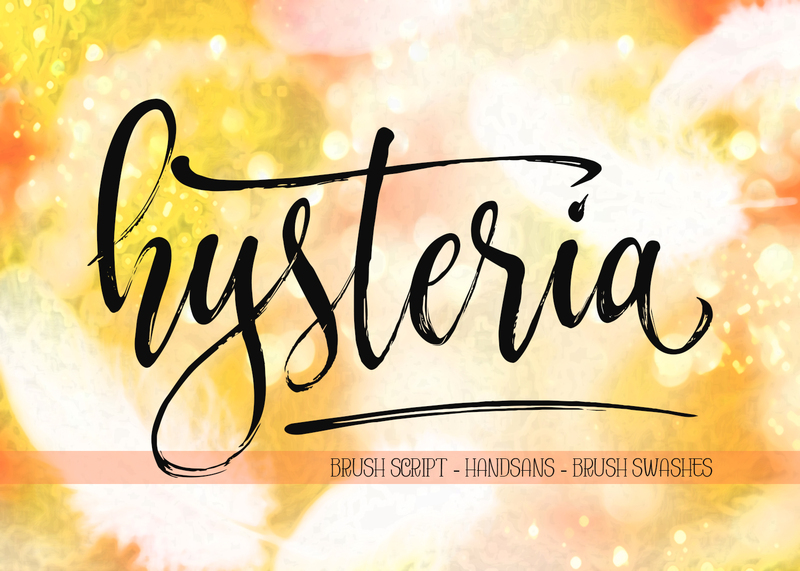 Step things up with this collection of fresh script fonts. 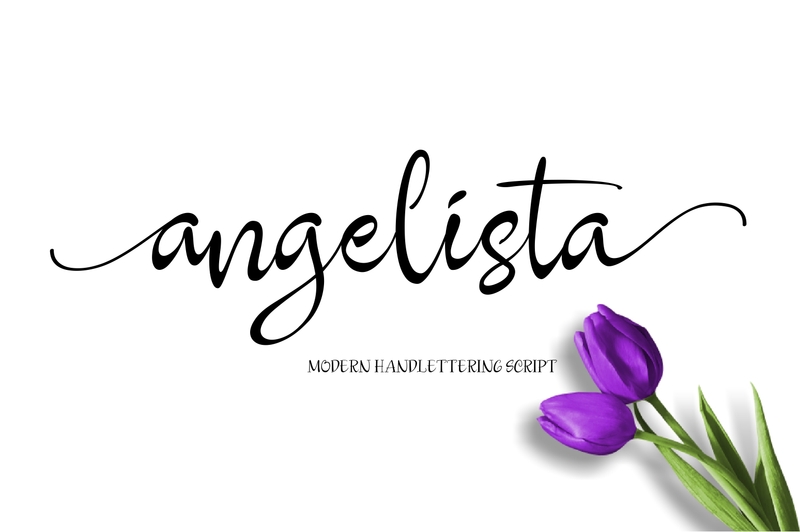 Great choice of fonts for greeting cards, posters, T-shirts, business cards, totes, mugs, prints. 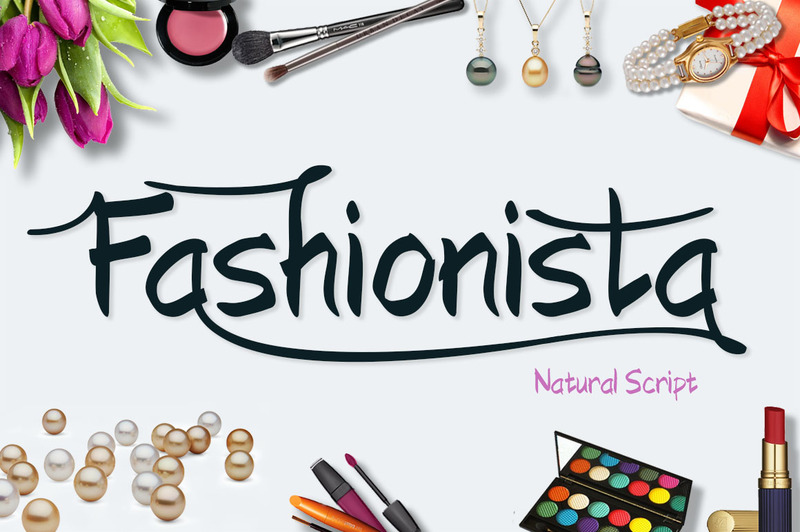 Speak Globally - multilingual support.